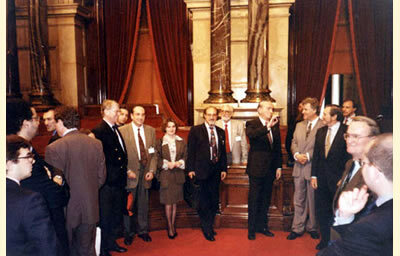 The 4th IASL Congress has successfully taken place in Barcelona, Spain, on November 10-11, 1995 dealt with the general topic: "Legal Aspects of the Financial Managment of Sports Activities". The Spanish Secretariat of the Congress has undertaken the proceedings. The proceedings are not published up to now. The Findings of the Congress are included in IASL Bulletin Information I. For further information please contact IASL.